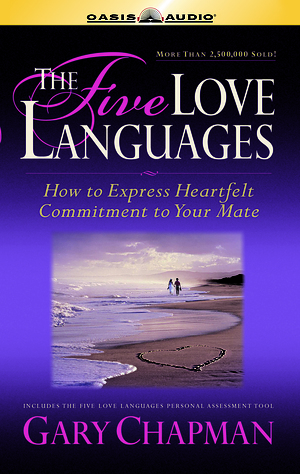 The Five Love Languages Audiobook on CD: How To Express Heartfelt Commitment To Your Mate. 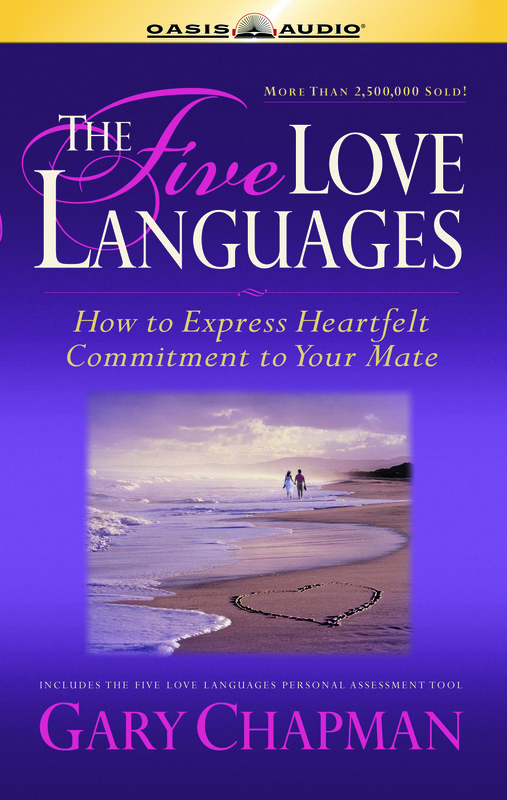 Dr. Gary Chapman describes five simple languages of love and manages to relate these languages directly to couples so that they can enhance and develop their relationship. The Five Love Languages Audio CD by Gary Chapman was published by Authentic in December 2006 and is our 14886th best seller. The ISBN for The Five Love Languages Audio CD is 9781589269064. Be the first to review The Five Love Languages Audio CD! Got a question? No problem! Just click here to ask us about The Five Love Languages Audio CD.